Roselande serves as the Ms. Foundation for Women’s Economic Justice Program Associate. She brings over three years of experience in supporting community-­based organizations and community development initiatives, from grassroots police reform organizing to building capacity for corporate days of service. She graduated with honors from Manhattanville College, where she majored in finance and minored in political science. Roselande’s passion for community and economic development led her to organize Manhattanville’s first Diversity Career Summit and a life skills workshop series for youth in the Westchester, New York area. In an effort to fight poverty in her city, Roselande served as an AmeriCorps VISTA in the New York City Mayor’s Office. As an AmeriCorps member, she helped operationalize a youth advocacy program which civically engaged over 1000 youth voices that were brought to the center of influencing policy, practice and service solutions across New York City. 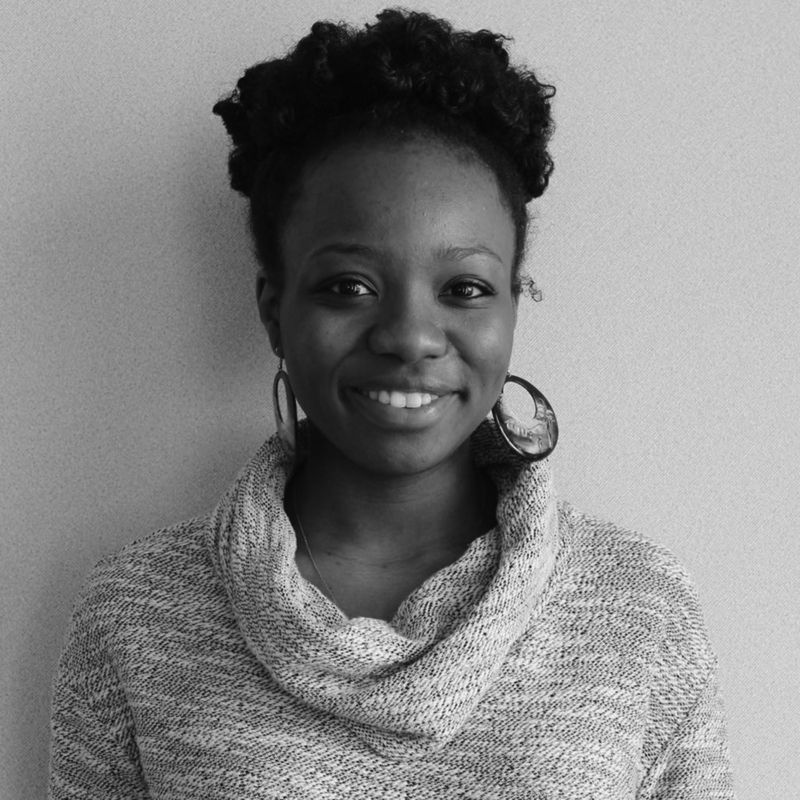 Roselande has received various awards for her commitment to service including the MasterCard Business Resource Group (BRG) and Benjamin A. Gilman International Scholarship. Roselande is a proud first-­‐generation Haitian American and lives in New York.